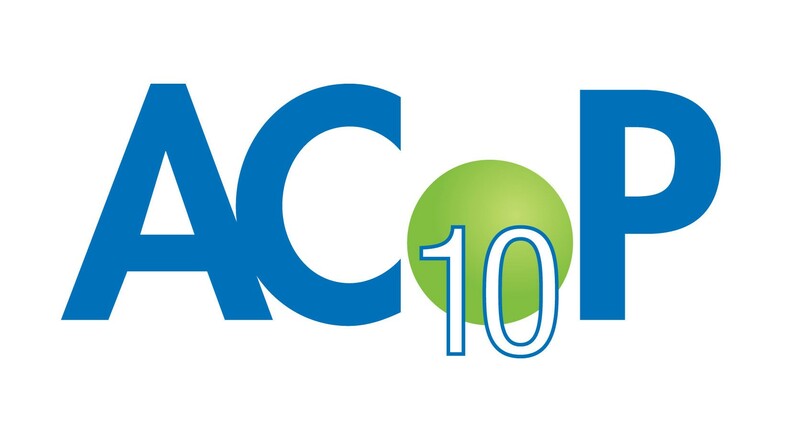 Join Nuventra at the Tenth Annual American Conference on Pharmacometrics (ACoP10), on October 20 – 23, Orlando, FL. This specialty meeting focuses on all aspects of modeling and simulation in pharmacology and therapeutics. ACoP is the annual scientific meeting of the International Society of Pharmacometrics (ISoP). We look forward to connecting with you in the exhibitor hall! Learn more about ACoP.